Hey friends! 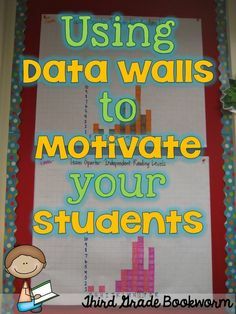 I hope the beginning of the school year is treating you well and you are finding your teaching groove! We are heading into week 6 and that means…Apples, Apples, Apples!! Today I am sharing a few fun and hands-on ideas for teaching and using Apples in Kindergarten! I start my week(s) on apples by asking my kinders to think about what they know about apples. I give them a chance to turn and talk with a partner about their knowledge of apples and then bring them back, so we can make a KWL chart on apples. Obviously, we are just filling out the ‘K’ part of the chart, for what they already know about apples. 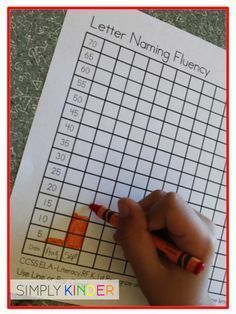 (I use different colored markers for the K, and L. In this particular chart, I used green for what they knew and orange for what they learned.) Next, I read an informational text on apples, like this one from Amazon. Tip: I try and select books that are not too wordy and lengthy, but contain accurate vocabulary and photographs, compared to illustrations. (Click on books for direct link to Amazon) I also like to include fiction books about apples, including Ten Apples Up on Top from Dr. Seuss. Another activity that I use during apple week are my Alphabet Letter Matching Cards. 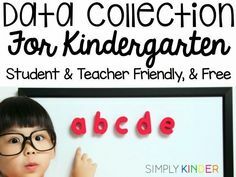 These are perfect for your pocket chart station! I love to have simple poems to go in my poetry station during those first few weeks, and this apple tree poem is perfect! The first time I used this poem, I wrote it on chart paper and hung it up. Now, I write each line on a sentence strip and put it in my poetry pocket chart to read during whole group. During our investigation of apples, we learn about the different parts of the apple. I use a variety of videos from Scholastic and YouTube. Next, we build an apple on an anchor chart and then together as a class, label the parts of the apple. I make the pieces ahead of time with butcher paper and then assemble it with my students as a whole group activity. Now that my students have participated whole group, it is time to release them for the gradual release ‘you-do’ part. They go back to their seats and complete their own Label an Apple. 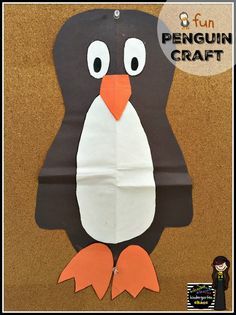 We all know that kindergartners need to practice to strengthen their fine motor skills, so I have the perfect project to hit that skill! 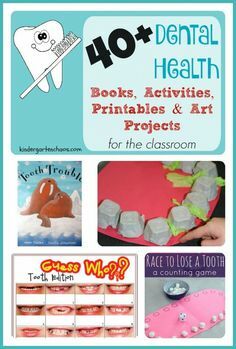 Try these torn paper apples in your creation station. (Click HERE to learn more about the Creation Station.) 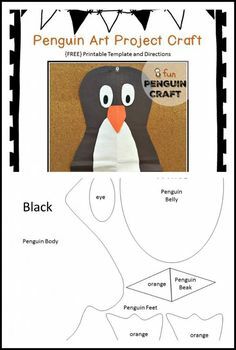 This craft hits a few separate skills, including fine motor practice, identifying colors and color names, and following multi-step directions. Need another math game to reinforce the math skills you are teaching? We are working on identifying numbers 1-10 and matching the correct quantities in a variety of ways. Here is a super fun math game, where students match the correct and corresponding ten frame, dice, and tally marks to the numeral. And the last few activities that I do with my class to wrap up our study on apples, are taste-testing apples and making applesauce in the classroom. It is such a fun way to end learning about apples in kindergarten! Of course, we complete the rest of our KWL chart, with the facts that we learned during the week(s). I can promise that doing a week or two of apples is well worth the time and effort. The students have so much fun learning and practicing all of the different skills! 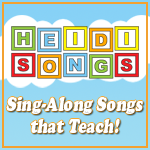 If you are looking for the activities that I have shared in this post, you can purchase them HERE in my TPT store! Thank you so much for all of the great ideas! I’m definitely incorporating some if these ideas. Thanks so much for all the great ideas!! Do you have the “How to make applesauce” writing page on your blog? 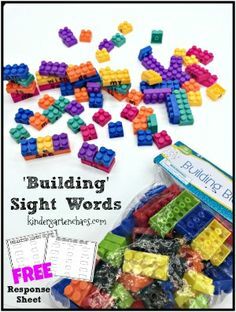 My students love these Sight Word Playdough Mats! I first used them as a literacy center and now they are available for early finishers. So easy to prep and they last forever! Kindergarten Chaos shared a post.